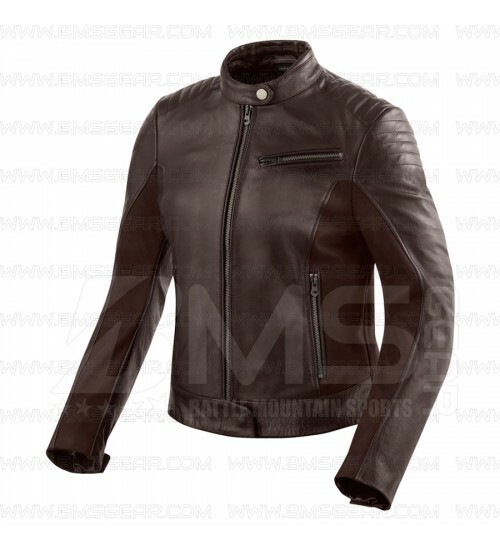 Ladies Leather Jackets made from genuine leather. Available Custom Labels and Logo Printing. Direct Embroidery like any big brands.